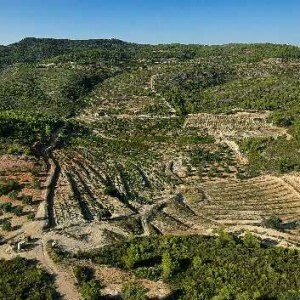 Inspired by the extraordinary progress made in Priorat over the past decade, Rene Barbier, the owner and winemaker of the prestigious Clos Mogador, along with friend and wine exporter, Christopher Cannan, decided on a project to produce wines from old vines in the mountainous vineyards of Falset, just south of the DOQ Priorat, in the unique soils of the DO Montsant. 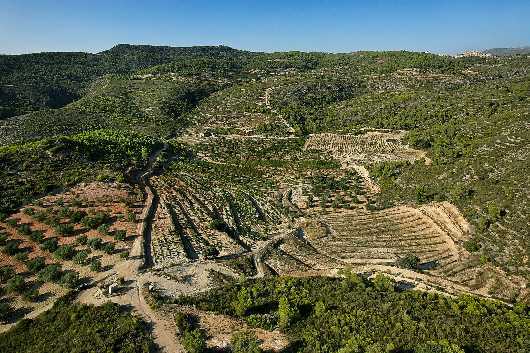 The poor rocky soils and climate are similar to those of its illustrious neighbor, but the absence of individual estates in Falset had left the area eclipsed by Priorat, its full potential never exploited. Both the mayor of Falset and the regional Catalan government gave the project their full support from the outset. 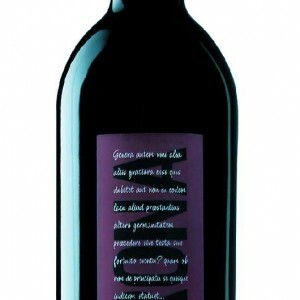 A building was found and a winery created within a few short months, in time for the 1999 harvest. 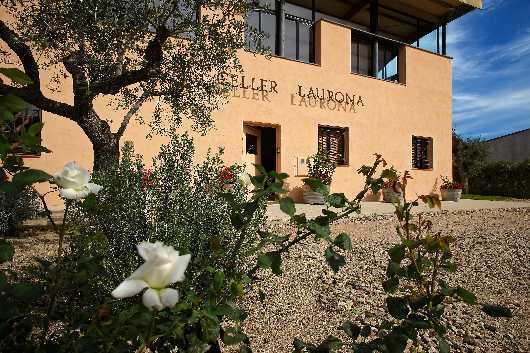 Agreements were made with a dozen or so growers to supply Laurona with a proportion of their best old vine grapes, from plots carefully chosen by Rene Barbier and his team. 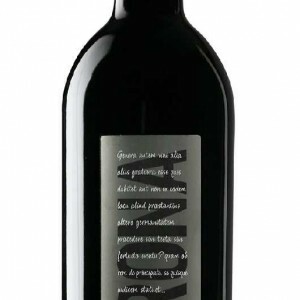 The name Laurona refers back to an illustrious past, when Tarragona was the capital of the vast Roman province of Iberia (Spain and Portugal According to Pliny the Elder, the finest wine exported to Rome from the region was from a local vineyard called Laurona. now in the 21st century, Rene Barbier continues to make every attempt to revive the excellent reputation enjoyed by Laurona some 2,000 years ago. 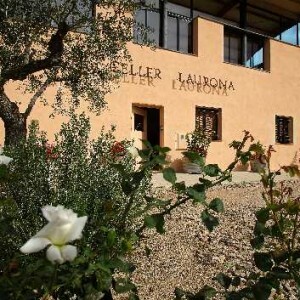 Come see for yourself why Rene Barbier is one of the most revered winemakers on the planet and why the wine of Celler Laurona are synonymous with world-class quality and excellence.